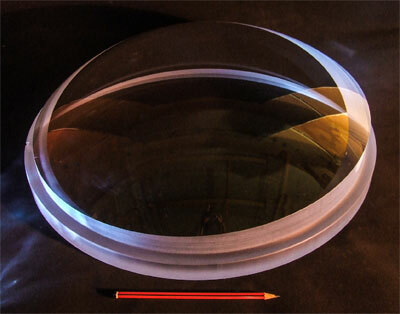 Optical Surfaces lens production has been a core part of its business from the beginning. The range offered includes singlets, doublets, meniscus and cylindrical lenses all up to 600mm in diameter. We hold an extensive range of test plates and tools to cover most sizes and radii. Custom air spaced assemblies are available on request.